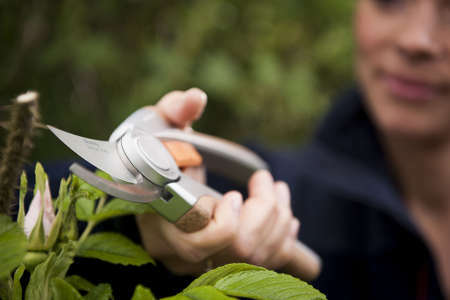 Fruit inducing pruning is an important step in the growth of your fruit tree and gives you control over its productivity. Even though it isn’t compulsory, this pruning is recommended when you wish to increase productivity. The best time to perform it is at the heart of winter, as long as it doesn’t freeze. 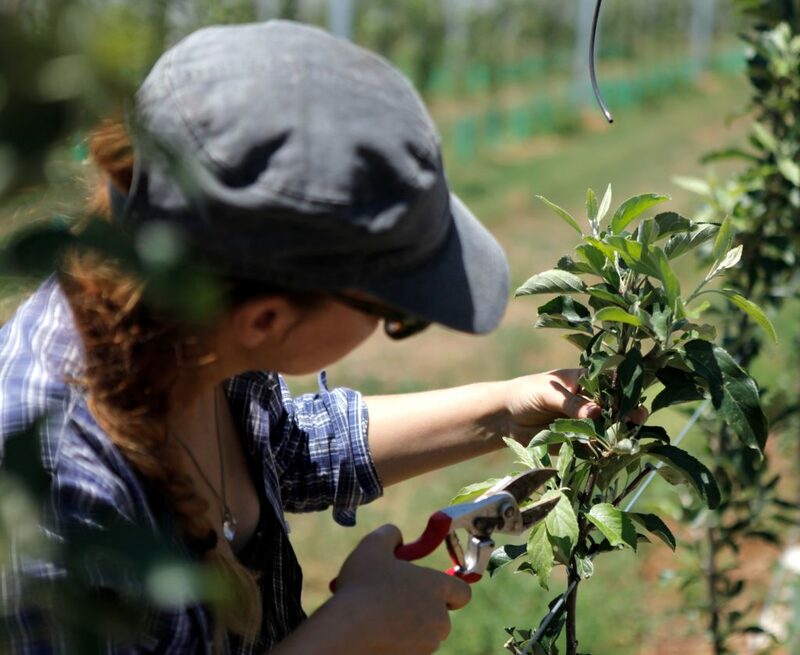 For apple trees, pear trees, peach trees and apricot trees, it is best to prune before spring growth, sometime in February. What procedure should be followed for fruit-inducing pruning? This pruning must of course only be performed on older, well-shaped trees, and not on young specimens. It must already have a rather strong structure. Start with removing dead branches, those that cross over each other, and wounded wood. Remove old fruits that may have stayed on the branches. After having cleaned up the tree, thin out the branches. 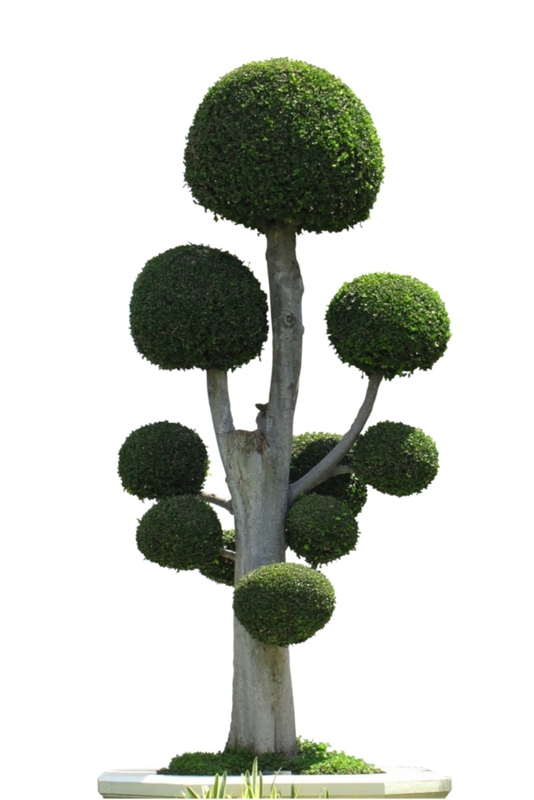 To do that, remove all branches that grow towards the inside of the tree. They won’t bear fruit and will reduce fruit formation overall. At the end only, go about pruning the main branches going around the tree. Cut off the tips, taking great care to leave at least 3 buds. Cut the branches off just after an outwards-facing bud to avoid having branches that grow towards the inside. Once this work has been prepared, apply pruning paste on the open wounds of the larger branches. It isn’t mandatory, but it is recommended to avoid any risk of disease!